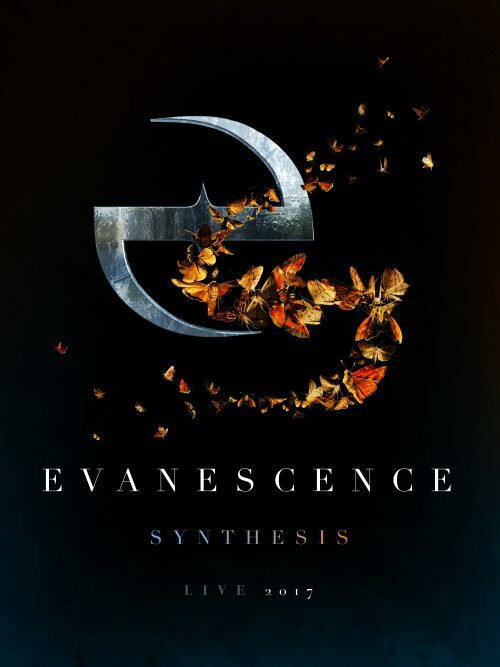 According to their website, long-running goth-metal group Evanescence have announced a tour to accompany their fourth LP, which is due out in the Fall and will be titled Synthesis. 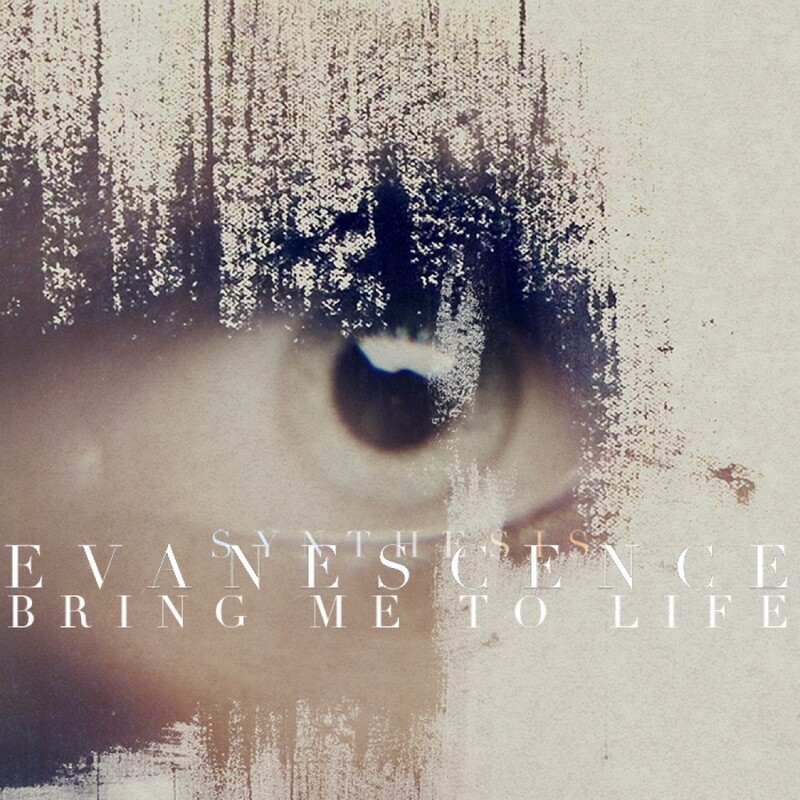 The album is not a new collection of original music but instead a reinterpretation of the band’s most beloved tracks. The tour will run from October until the end of December. “This is a total passion project for me. 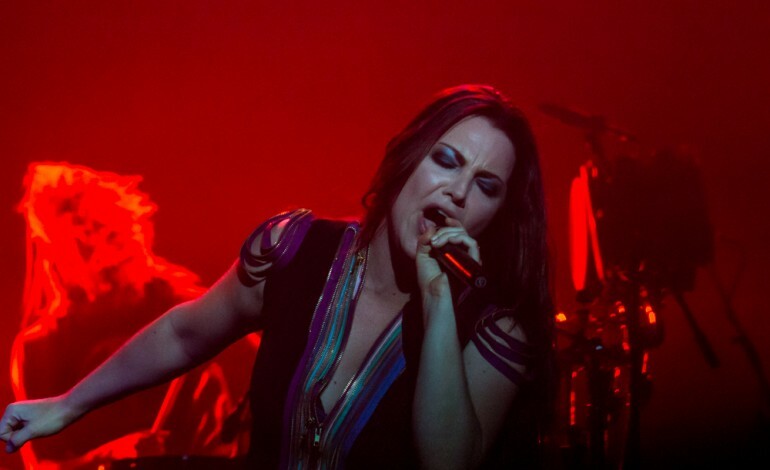 There are so many layers in our music, underneath the huge drums and guitars,” explains Amy Lee of Evanescence. “I’ve always wanted to shine a light on some of the gorgeous David Campbell arrangements and programming elements in our songs, and that idea snowballed into completely re-doing them with full orchestra, not just strings, elaborate programming and experimentation. Lee added that this is the first time that the band will tour with a full orchestra and that this tour will allow her to focus more on her vocals and the emotions behind each of the songs. For those that are eager to hear new music from the band, this may be the first opportunity to hear them. The band is still wrapping up the new album, working with their producer Will Hunt and orchestral arranger David Campbell.